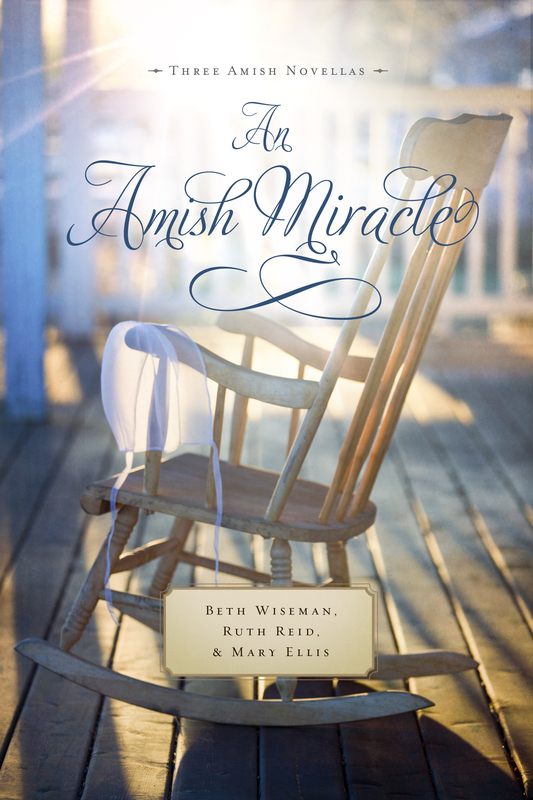 This entry was posted in Uncategorized and tagged Adoption stories, Always in my Heart, Amish anthologies, An Amish Miracle. Bookmark the permalink. What a thoughtful post, Mary. Thanks for sharing your story. I’m so glad you liked it. Thanks for taking the time to comment. 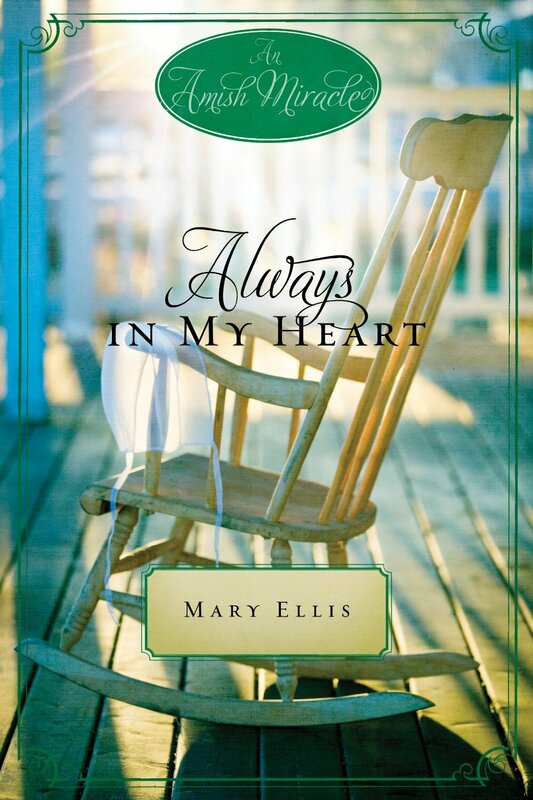 Can’t wait for it to come out so I can read it and pass it on to my adopted girlfriends.